Commercial Roof Upkeep: What Should Be on Your Checklist? Home / Roofing / Commercial Roof Upkeep: What Should Be on Your Checklist? Proper maintenance and upkeep of your roof are vital not just for the safety of you and your employees, but also to ensure longevity. While commercial roofs are often more durable than residential ones, they have increased maintenance demands. Read on as your local roof and window replacement experts from V. Nanfito Roofing and Siding discuss what should be on your commercial roof maintenance checklist. This can take the form of tears on the roof membrane or cracks on the shingles. This type of damage often flies under the radar due to how “harmless” it appears to be. 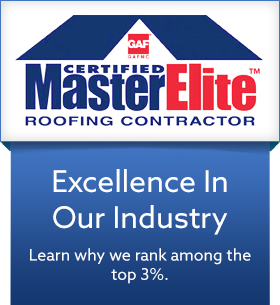 If you notice any damage on the roof, no matter how small, have it inspected by a professional. Even small damage will eventually worsen, making your roof and building vulnerable to more serious problems. Flat roofs are susceptible to water pooling. This is bad for the health of the roofing membrane and can also lead to mold and mildew growth. Even asphalt-based flat roofs will sustain serious damage over time due to pooling water. Proper water management is vital to flat roofs. It’s also important that you have the exterior walls checked – especially if your property has a roof membrane. Roof leaks often end up on the exterior walls where the trail is very noticeable. By checking for warning signs, you can address the leaks and prevent untimely siding replacement or damage to your replacement windows. As the roof ages, the substrate that holds the structure together will get flimsy and damp due to environmental pressures. You need to have the substrate evaluated by a professional periodically so you can take necessary action. These are just a few things that you should be mindful of when you’re doing commercial roof maintenance. Being proactive about small repairs and maintenance can save you from a more costly problem in the future. 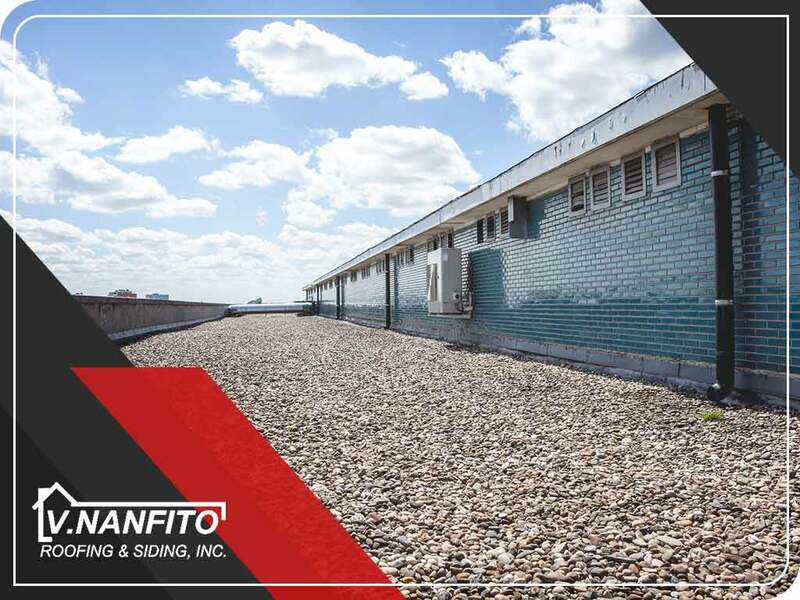 As one of the top roofing and window companies in Connecticut, you can count on V. Nanfito Roofing and Siding, Inc. to keep your commercial roof in good condition throughout the year. Call us today at (203) 639-1634 to learn more about our services.